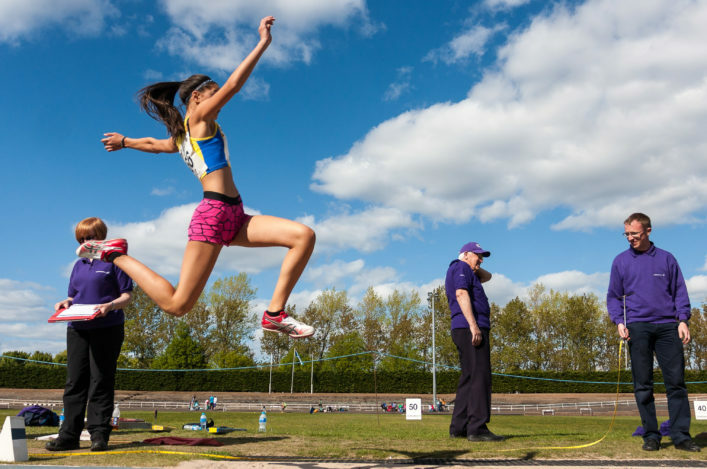 Volunteers lie at the heart of our sport, with scottishathletics Officials an integral part of the volunteer workforce serving athletics in Scotland. And, as our brilliant new recruitment video demonstrates, becoming an Official has so much to offer anyone who is interested in our sport. 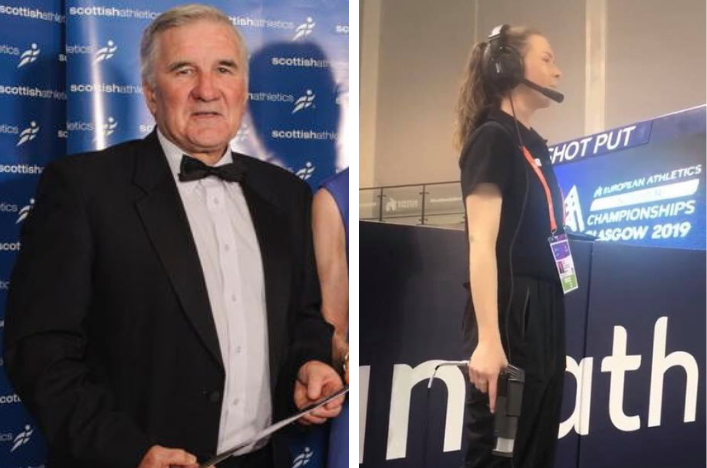 We shot this at the last of the indoor Season events at the Emirates Arena – with Sergiu Timar of Youth Football Scotland putting together a great package which sums up what it is like to be an Official. 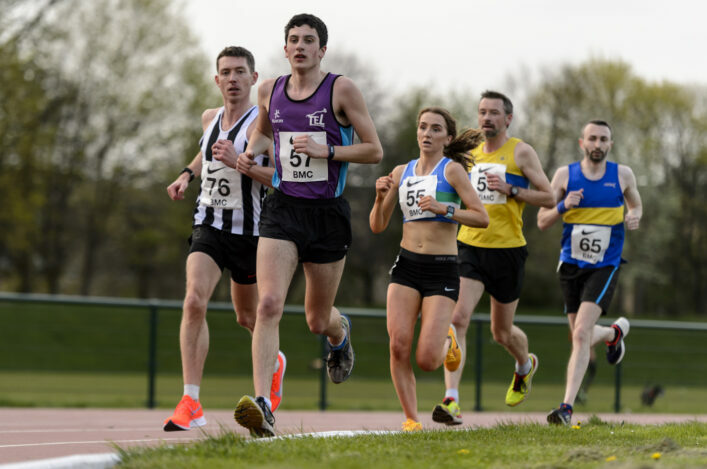 If you would like to become an official, browse the Courses for Officials page. 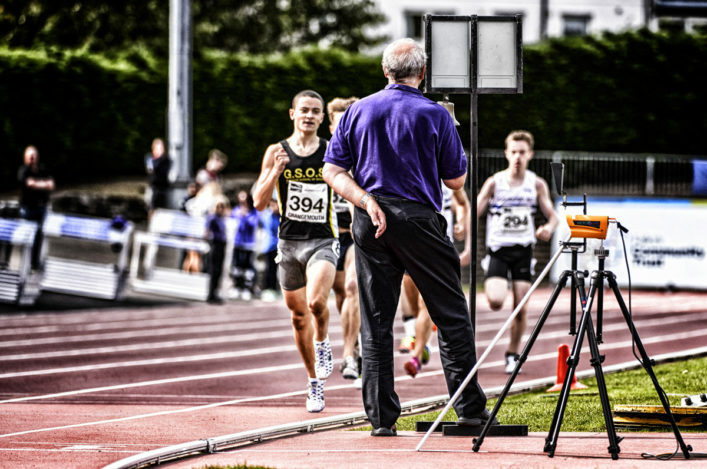 In order to officiate, you should complete an Assistant Official Award or Level 1 course, though you can become a (non-officiating) volunteer at athletics events without these qualifications. If you can’t find a course in your area or if you’d like more information about how to get started, please contact Shona Malcolm. 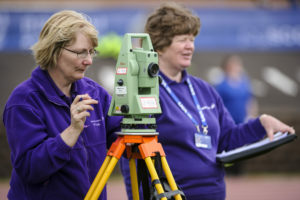 We work in partnership with local authorities, athletics clubs, sportscotland and the Officials Commission to deliver a number of opportunities for volunteers to train as technical officials. Qualifications in officiating are a mix of workshops and practical experience at events, run throughout the country. Support is provided by the senior technical officials and tutors delivering the training.